We are a family owned Property Preservation Company based in Dover, Kent. Please call us on 01304 826573 to arrange a free survey. 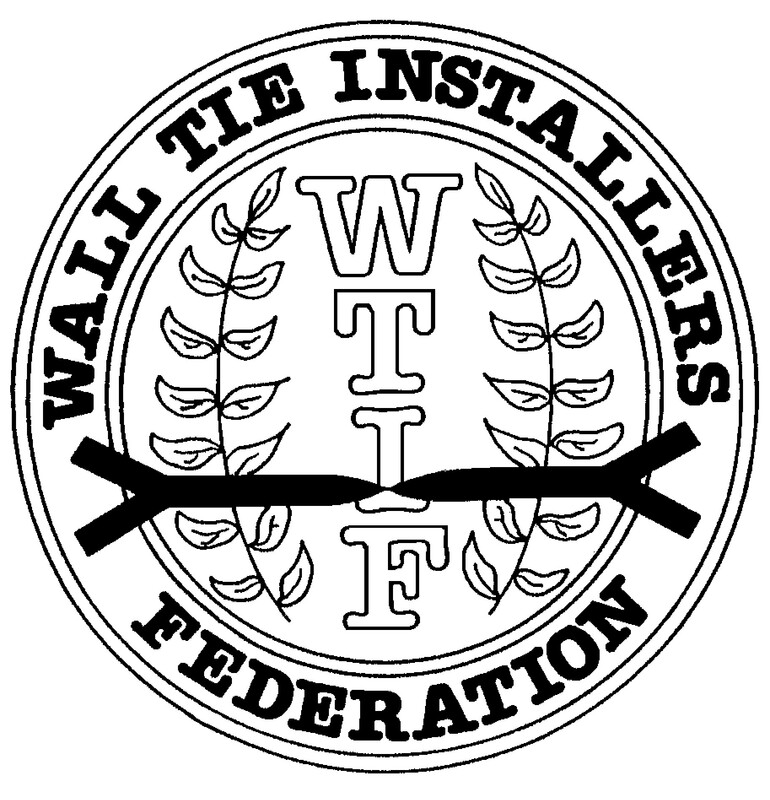 We are full contractor members of both the Property Care Association and Wall Tie Installers Federation who provide accreditation and support to us. 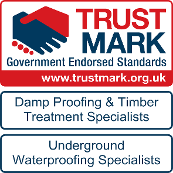 Our company is also part of the Government endorsed "Trust Mark" approved Contractors scheme. 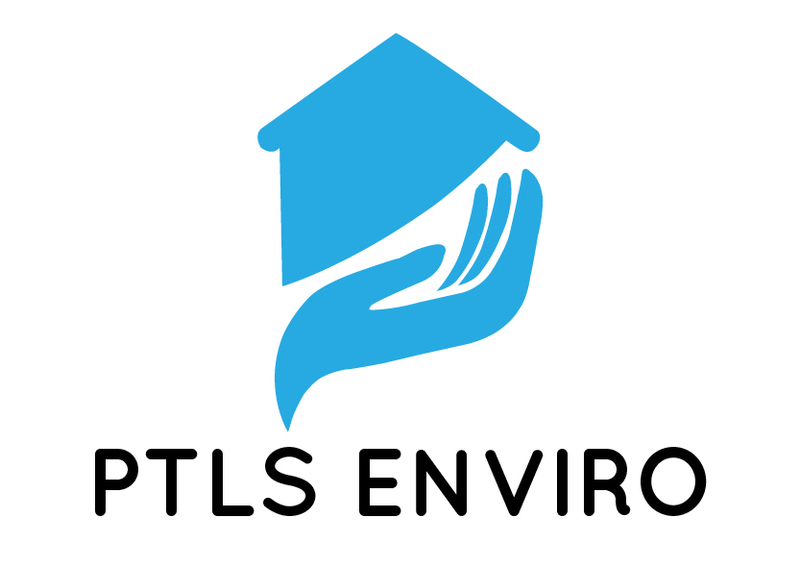 We specialise in Damp Proofing, Woodworm / Rot Treatments, Wall Tie Replacement, Basement Conversions, Structural Repair, Flood Recovery and Condensation Prevention works throughout Kent. We also survey and install BSi Kitemarked Flood Protection systems throughout Kent and East Sussex. All surveys are carried out by a CSRT qualified Remedial Treatment surveyor and all site works are undertaken by directly employed, time served tradesmen. For added peace of mind all of our works are guaranteed and Insurance backed if required. We prepare professional reports and carry out remedial works on all properties for Home Owners, Businesses, Property Developers, Management Companies, Architectural practises and Letting Agents. For potential home buyers as PCA and WTIF members we are able to carry out Pre Purchase reports to specifically look at any damp or timber issues as well as Wall Tie failure. These reports are often requested by Mortgage providers when Valuers or Surveyors make reference to these issues. This certified report includes a re mediation strategy and cost estimate. Based in Dover we are pleased to offer the following services. Call Dover 01304 826573 to arrange your free survey today.